BUDVA – Montenegro has hosted a two-day meeting of Western Balkans Six (WB6) Ministers of Foreign Affairs in the city of Budva. 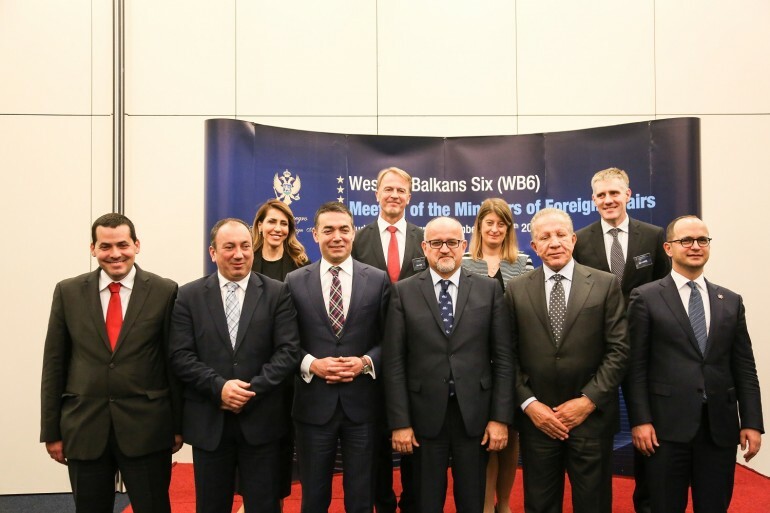 Western Balkans Six is a reginal initiative of Albania, Bosnia and Herzegovina, Montenegro, Kosovo, Macedonia and Serbia, formed with the aim of mutual and strengthened action, as well as more intensive cooperation. 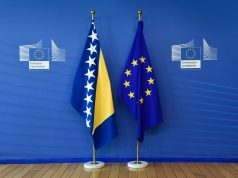 The topics of the meeting have been implementation of the Berlin Process obligations, preparation and expectations from the forthcoming meeting in Poznan as well as the importance of the European Integration process in the context of stability and further cooperation in the region. 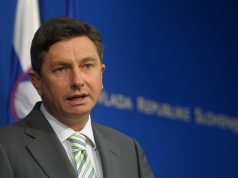 Foreign Minister of Serbia was unable to attend. 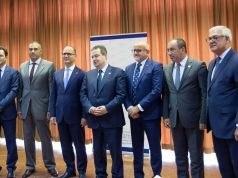 However, representatives of Austria, Poland and United Kingdom, along with Regional Cooperation Council, were all present at the event.